Hunter and Fisherman's Paradise! 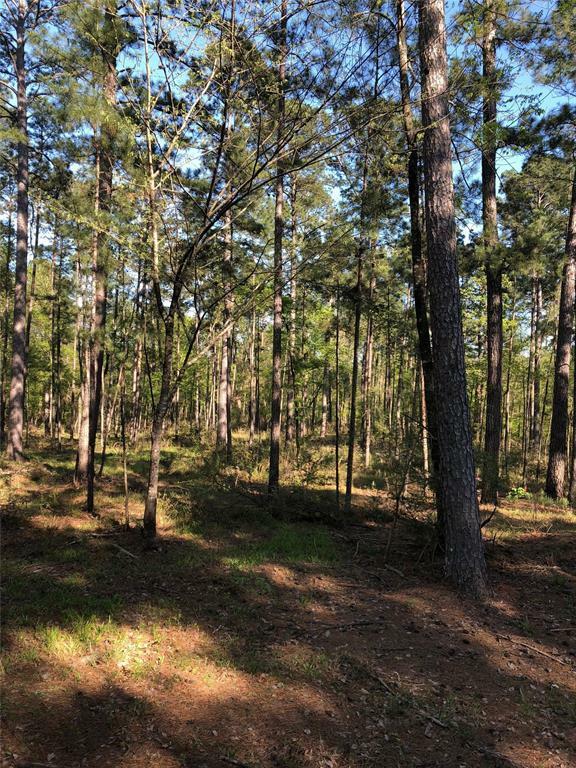 This tract has 6,490 m/l ft. of Corp of Engineer frontage on the upper Lake Sam Rayburn. 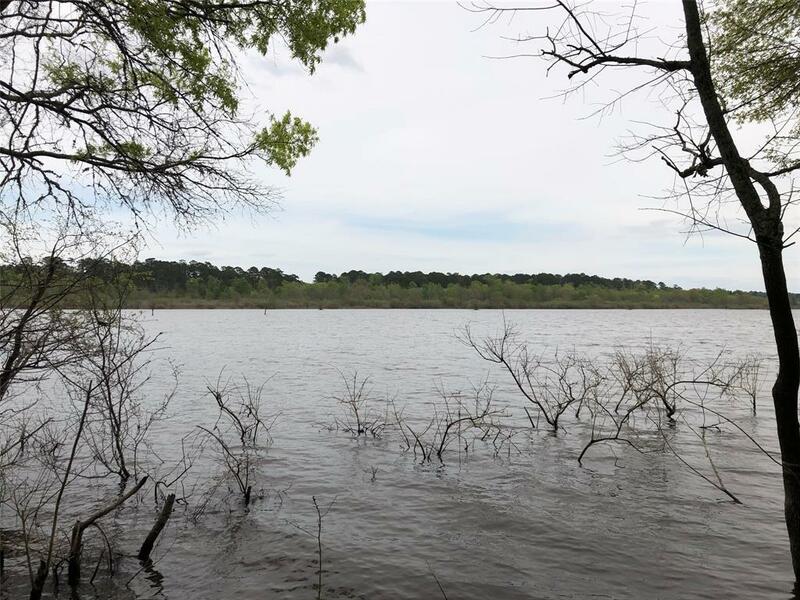 1,370 ft. of this frontage has an elevation which minimizes the amount of Corp land between you and the water making it as close as you can get to water front property on Sam Rayburn. The elevation of the tract along the 1,370 ft. has a beautiful view of Rayburn. The property is covered in mature native short leaf timber with scattered mature hardwood along the drains. The property has been intensely managed for timber production for a minimum of the last 30 years. 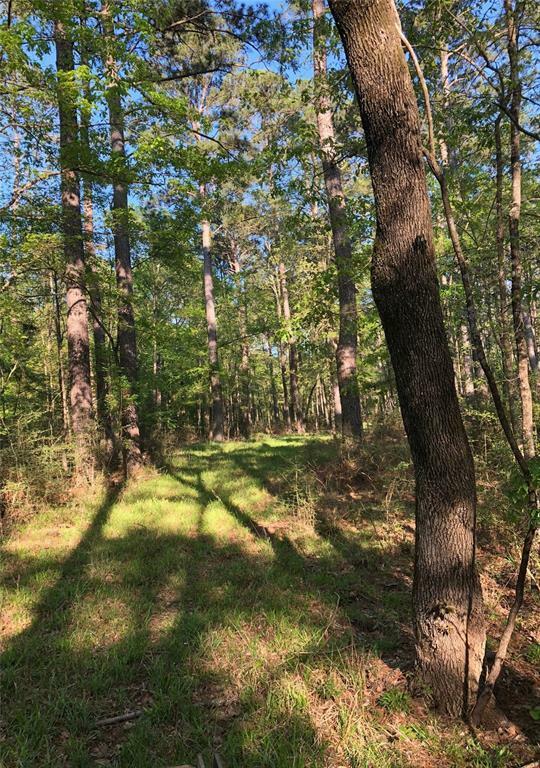 For the last 15 years the property has been prescribed burned on a regular rotation which has created an open under story with picturesque views and accessibility throughout the tract. 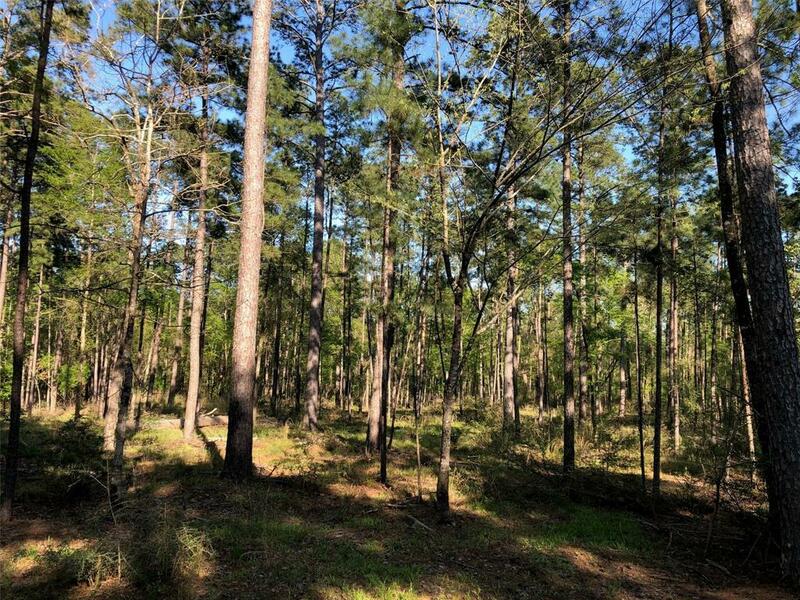 The property is bordered by timber company land on the west and south sides, Corp of Engineers on the east side and residential/ recreational property on the north side.